Imagine not simply developing an application, but enabling a solution. If you’re a Software Developer and want to be part of something truly special, read on. 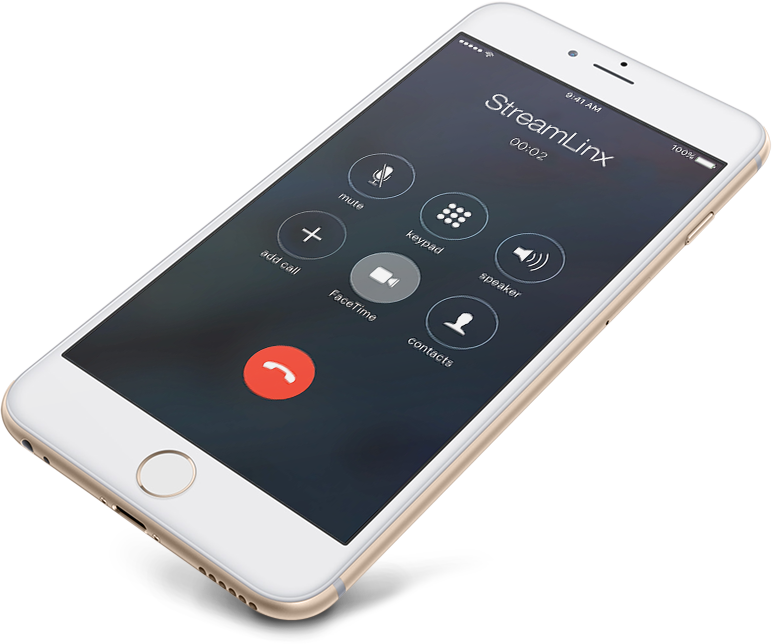 Because StreamLinx, LLC, is a young, cloud software success story dedicated to solving some of the world’s most vexing energy and environmental problems and we want YOU to help us deliver the next trailblazing solution. StreamLinx is the maker of SnapCount, the mobile and cloud-based platform that accelerate the adoption of energy efficiency and clean technologies in commercial and industrial buildings. The energy retrofit boom you’ve heard so much about? It’s real, and the technology that supports it originates right here. Our customers include energy retrofit companies, professional engineering firms, energy service companies, clean power entities, public utilities, and electronics distributors. They all share the same objective of reducing energy usage in commercial facilities. And our software speeds that adoption like none other. Which brings us to you. Amid our explosive growth, we’re looking for teammates who are captivated by coding and want to work alongside some of the brightest developers in the industry. You’ll work in unison with experts in development, customer success, quality assurance, and sales to develop high-quality, maintainable code that will enable our clients to excel in a booming industry. You will have an opportunity to immediately suggest new features and iterations that will add value to our flourishing product set. Work one-on- one with teammates to help understand the core of the Snapcount platform to build a constantly growing knowledge base of how our product works and what customers require to be successful in the field. As a fast-moving software company, we have an aggressive roadmap of features and functions. You will need to consider the future as you build today's functions to ensure the system is ready for these updates. Ready to make a difference in your career, and in the world? Then we want to talk. Start by submitting your resume and salary requirements.